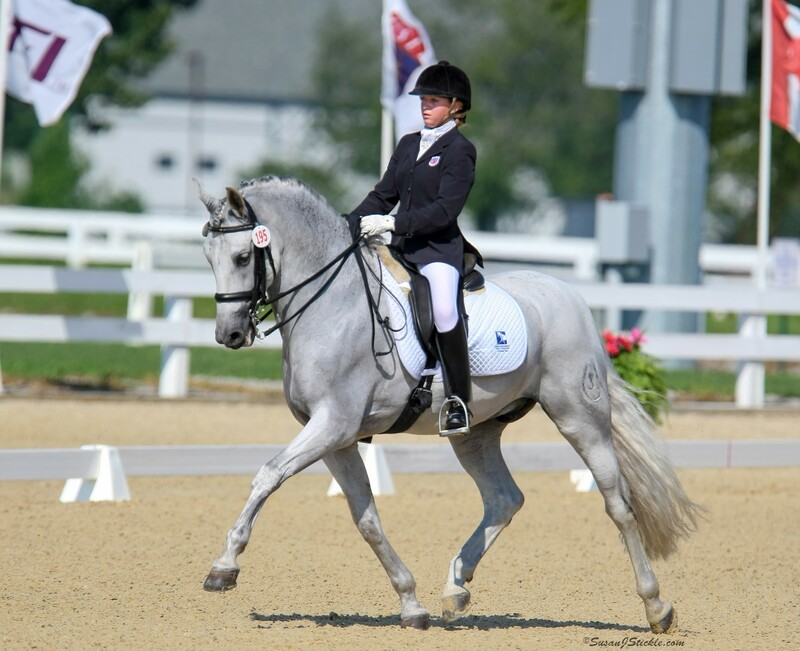 The Dressage Foundation’s Book of Memory is a way for you to remember dressage enthusiasts who have passed away, to honor living dressage friends, or to give special recognition to retired or deceased horses. 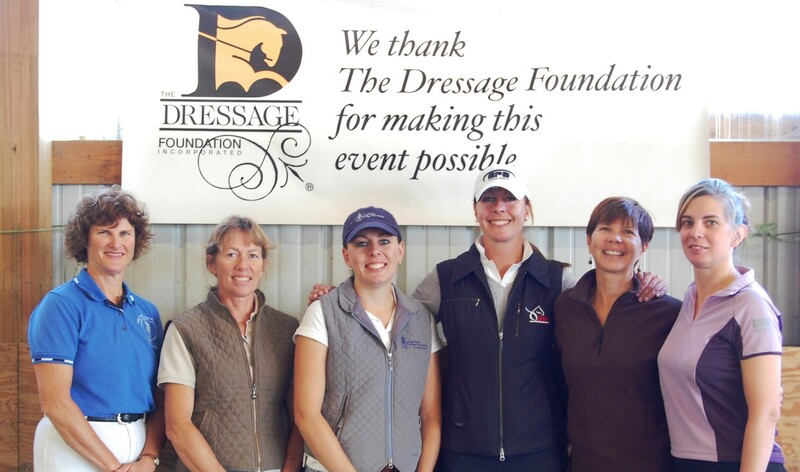 A donation to the Book of Memory will provide a lasting tribute to your devoted dressage friends. The Foundation will notify the family in writing of your thoughtful gift to the Book of Memory, without mention of the amount of the donation. 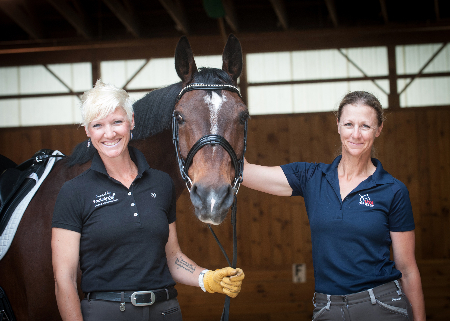 Please include a photo of the person/horse if available, and provide photographer credit if needed. Notification of the gift is sent immediately to the family and the amount is kept confidential.